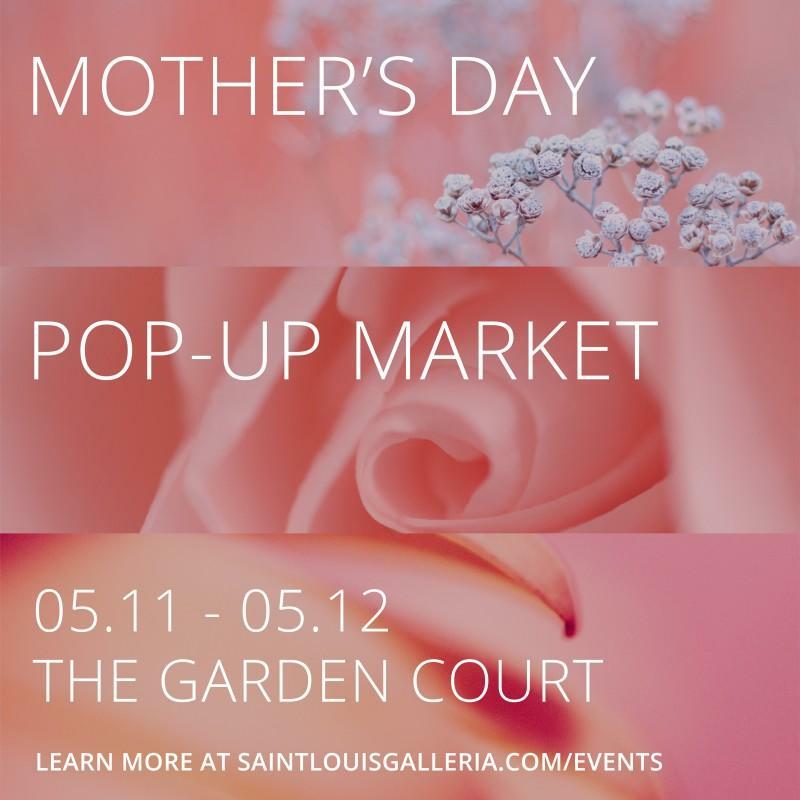 Discover an array of unique products at our Mother's Day Pop-Up Market! The market features local home-based businesses, vendors, independent consultants and more. Shop 10am-9pm on Saturday, May 11th and 11am-6pm on Sunday, May 12th in the Garden Court. If you are a vendor interested in participating in this event, please email kelly.knebel@brookfieldpropertiesretail.com for more information.